Free templates are pre-designed website pages. All you need to do is to add your own personal content and you're ready to jump start your own website. You are free to modify the design to suit your tastes in any way you like. Use our handy search form to find free website designs that will meet your specific requirements. If you are a web designer and wish to share your templates with others you are more than welcome to submit it at WebsiteTemplatesOnline. By doing this you are promote yourself and let other people know about your pure awesomeness. 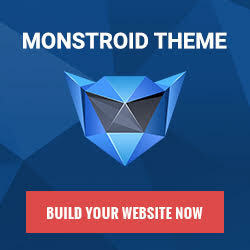 WebsiteTemplatesOnline.com provides a great amount of high quality free web templates for your personal or commercial websites. These free web designs were gathered from all over the world and carefully selected by our editors. Also all free designs gathered here have been tested and proven compatible with all major browser environments and operating systems. But the biggest advantage of our website templates is that they are totally FREE!